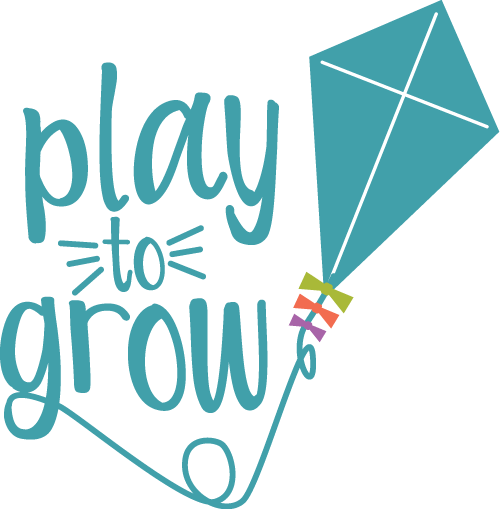 This week is the perfect introduction to aerial yoga at Play to Grow! We'll be learning fun poses in the hammock and crafting and creating some of our favorite mindfulness tools and games for kids to take home a mindfulness toolbox at the end of the session. Campers will be given time to eat a morning snack and lunch from home. On our final day, parents will be welcomed for a show & tell where the kids will share all they've done during the week!